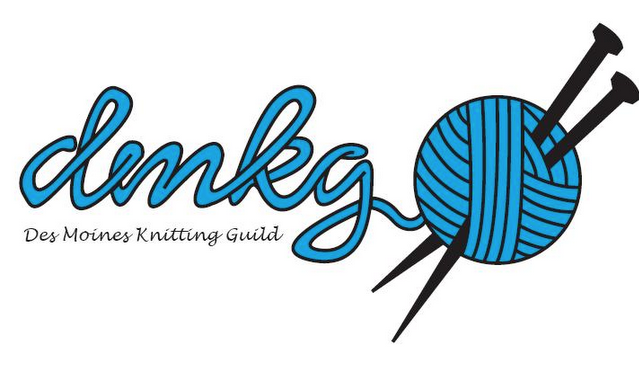 The Idunn KAL (ie Ragga's Sweater) will have another meet up this Saturday February 1 at Shauneen's home. Nancy is ready to steek!! Come join us and work on your sweater.